Discover the possibilities! Whether you prefer a traditional garage door or something more contemporary, we’ve got you covered. 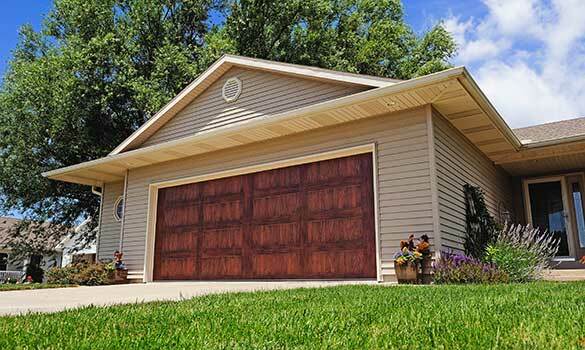 Explore our entire line of residential garage doors to find the one you want to take home. Find out which design, style, or color looks the best on your home.